Milk doesn’t come from a carton; it comes from a cow. It seems like such an obvious and silly statement. But just like arithmetic, the process of farm to fork is is beneficial to know and something we all need to learn. So we’re here to help! 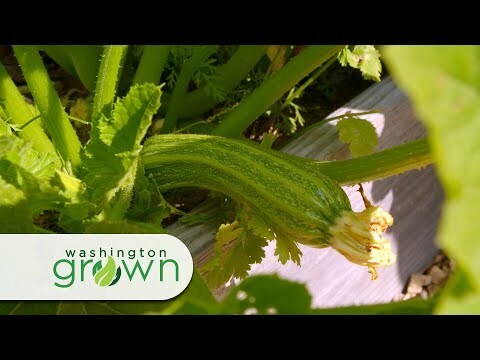 At Washington Grown, we’re here to shed a little light on how your food goes from farm to fork. In every one of our episodes, you’ll see the process of a large variety of products from how corn gets to the can, to barley into beer. Not only are there hundreds of farmers involved in the process, but there are also thousands of processors, packagers and retailers working to bring you delicious and safe food.